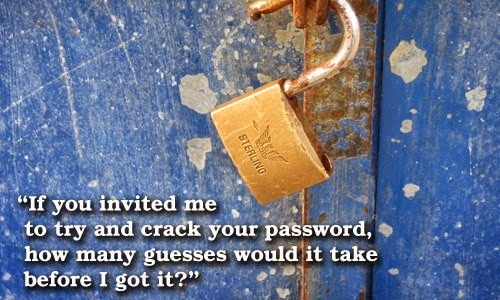 Home / Hack Facebook / what is hacking and cracking?? what is hacking and cracking?? Hacking is unauthorized accessing of a website/domain/computer system/Database and it usually involves penetrating a firewall and any other protection in place to prevent unauthorized access. It is normally done to steal information.Hackers are people who get into programs to show vulnerabilities in the system.Hacking is the act of stealing personal or private data, without the owner's knowledge or consent, it could also include other things like stealing passwords, creating a bot net, or pretty much any act that breaches someone's privacy, without their knowledge, or consent.Hackers are fluent in different forms of web code, like PHP, MySQL, Java Script , Ajax, and HTML and CSS. Cracking is digitally removing the copywrite protection code that prevents copied/pirated software from running on computers that haven't been authorized to run it by the vendor of the software.Cracking is more of getting into systems to get information, not to show any weaknesses.Cracking is where edit a program's source code, or you could create a program, like a key generator (more commonly known as a 'keygen'), patch, or some sort of application that tricks an application in to thinking that a particular process has occurred.Crackers are fluent on .NET (Visual Basic, C, C++, C#) and Objective C (Mac). I hope the difference between hacking and cracking is clear by above.